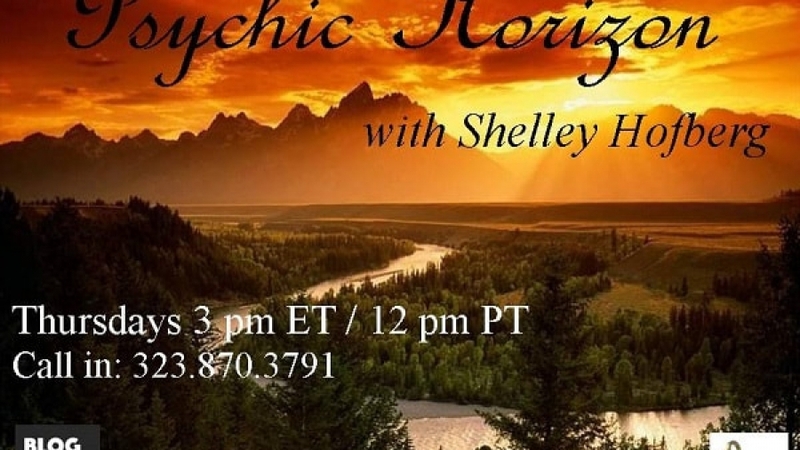 On August 23, 2018, I had the pleasure of being a guest on Shelly Hofberg’s radio show, Psychic Horizon. She has had her show for many years and has had countless guests, so it’s an honor to be a guest and perform readings with her for her audience. 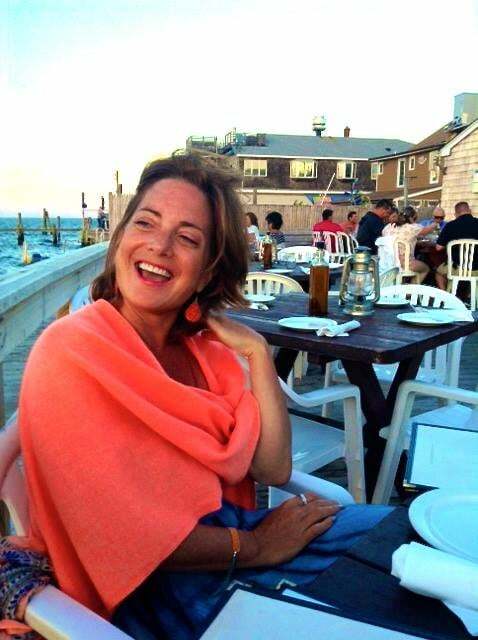 On this show we discussed a little bit of Pranic Healing, energy, and chakras and of course we did psychic readings for the callers. Below is a link to a recording of the show. Happy listening! The Shift Into the Age of Aquarius.